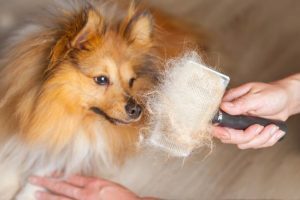 Dog Grooming - The Crate Escape, Inc. The Crate Escape Spa is the perfect retreat for the pooch in need of a little TLC! 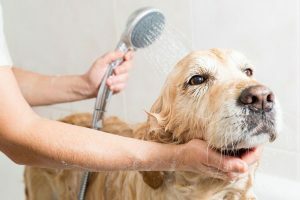 Whether it is after a long muddy hike, or in addition to your dog’s daycare or lodging reservations, a variety of grooming services are available for your dirty-dog needs. More than a simple “luxury”, dog grooming is considered by most veterinarians as essential to your dog’s overall health and well-being. 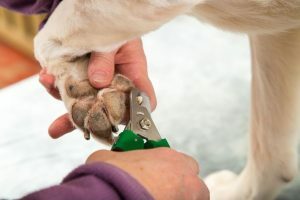 Regular dog grooming also provides an opportunity to spot health problems like lumps, bumps, skin irritations, injuries and ticks, before they have an opportunity to manifest into serious or even life-threatening issues. 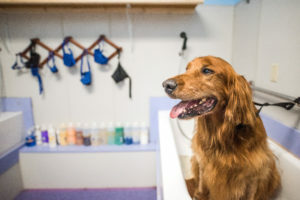 From a soothing bath and brush-out, to ear-cleaning, teeth cleanings and nail trims, our experienced grooming staff will have your dog looking, feeling and smelling their best! Please contact us today to schedule your grooming reservation!